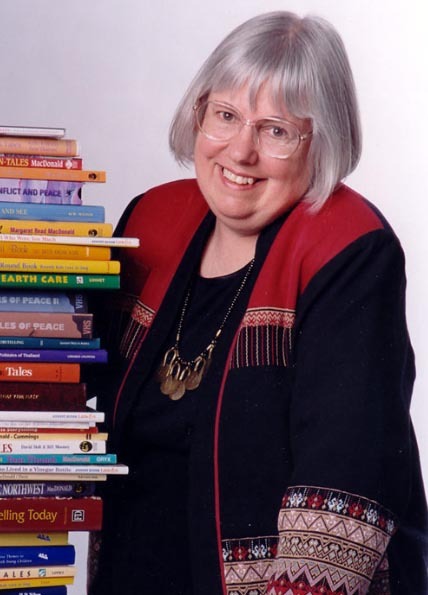 Come play along with Dr. Margaret Read MacDonald as she shares her audience- participation folktales from around the world. Hear how she works with traditional storytellers and illustrators to create her folktale picture books. This special storytelling performance is geared towards all ages. A lively event that you won’t want to miss! Brought to you by the Guemes Island Library. Donations gladly accepted. Author's books will be available for sale.